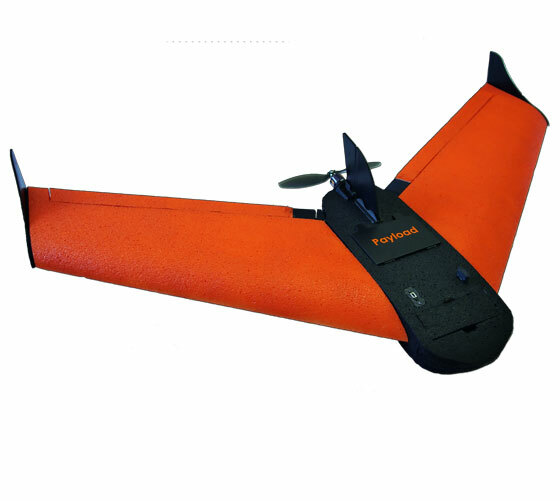 FlyFast 2.0 is a lightweight fixed wing UAV for use in applications such as oil and gas pipeline inspections, archeological site surveys, precision agriculture, photogrammetric surveys and land mapping in urban areas. It can be deployed and launched by hand by a single operator and the operation can be performed fully in automatic mode, with landing being either manual or automatic. Due to its ease of use and excellent stability, FlyFast 2.0 can operate in various weather conditions without losing the ability to capture high-resolution images. FlyFast 2.0 is provided with various plug-and-play sensors, a photogrammetric camera, thermal camera and a multispectral camera. to discover more about this product, please visit FlyFast 2.0 page on FlyTop website.